• Largest private collection in the Southern Hemisphere. 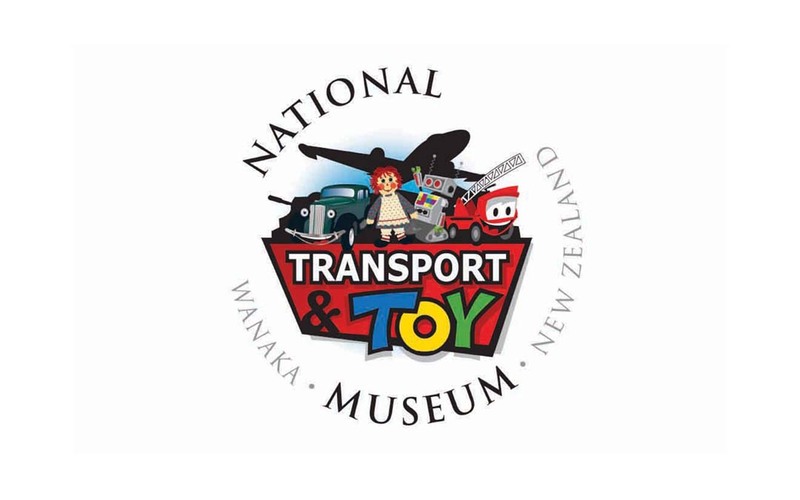 • 600+ vehicles, 15 aircraft & 60,000+ toys and miscellaneous items. • Largest independent toy shop in the South.